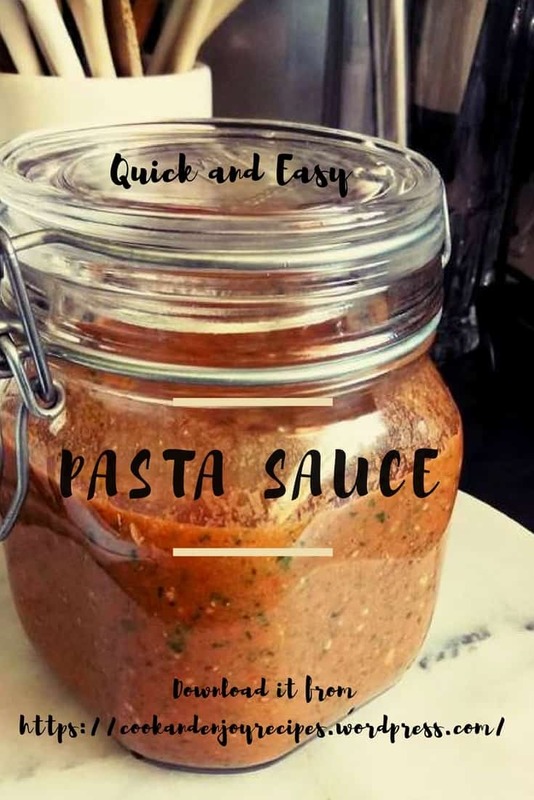 You will not find an easier and tastier sauce than this one – a keeper! While the machine runs, add oil. Then add the rest of the ingredients and blitz into pulp. Store in glass jar in the refrigerator. Use within about three days. I pour over hot penne pasta ensuring that all is coated with the sauce. Excellent on potatoes or pizza. I drool as I write this. I hope you’ll enjoy it as much as we do. You had me at “easiest” – quick too. Gotta’ love that something tasty can be quick and easy. Yup – I love all these yummy (easy) recipes.